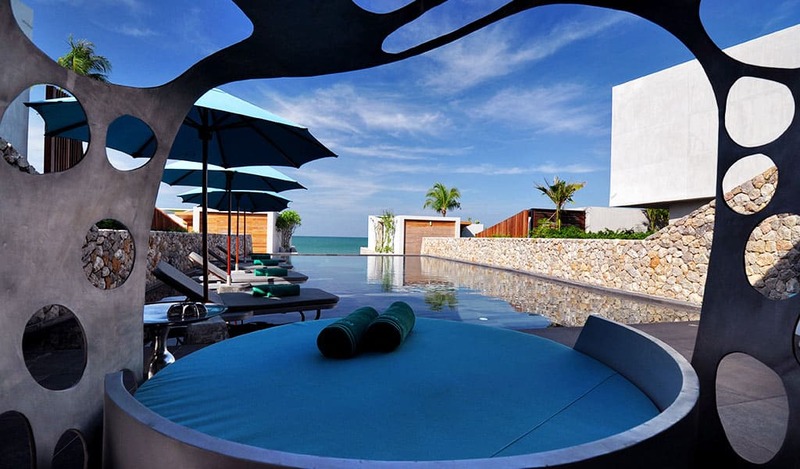 Khaolak Hotels - Casa de La Flora, Khao Lak Resort Thailand - Hotel Official Website. our infinity-edge pool overlooking the ocean is the perfect spot for a sunset swim, guest can enjoy watching a magnificent sunset. Sip your favorite cocktail by the pool when watching the sun go by. Our pool bar serves all kinds of drinks including tropical fruit juice, smoothies, cocktails, and etc.